This cover fits fish and skis from 16' 11" to 17' 10" long with a beam up to 90" and outboard motor. Coverage is provided for trolling motors and depth finders. Coverage is provided for outboard motors. 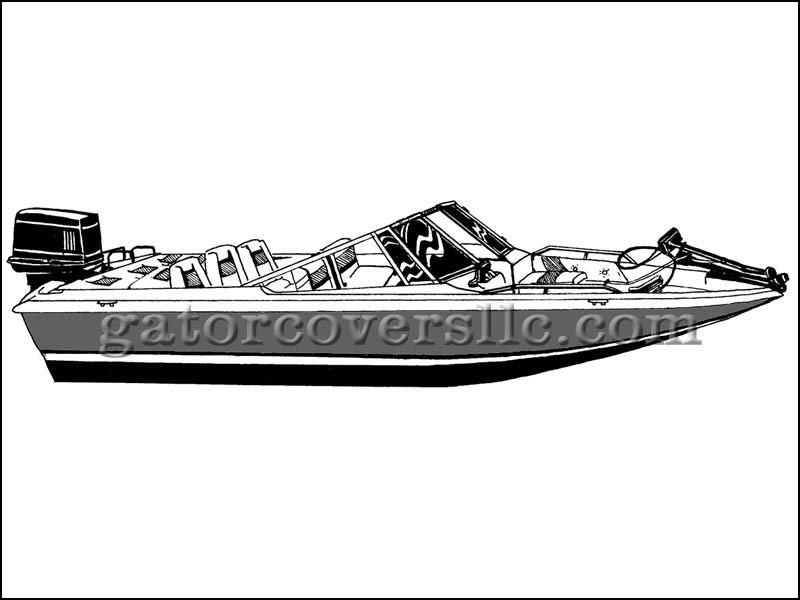 Styled-to-Fit covers are semi-custom covers designed to fit a given style and size of boat. The cover is not custom fit to the specific boat, but is designed to accommodate the primary characteristics of the boat style. Great for travel, mooring and storage. Cover includes 1/4" shock cord encased in the hem and 1" webbing loops around the hem approximately every 30" for use with rope, bungi cords or cover tie-downs. Cotton Duck: 100% 10 oz. oxford weave cotton. Applied water repellent, UV and mildew resistant finish. Breathable to help allow interior moisture to escape. 1-year fabric warranty. Double Duck: 11 oz. 65/35 Poly/Cotton blend. Double-applied water repellent, UV and mildew resistant finish. Breathable. Trailerable. Haze grey color. 3-year fabric warranty. 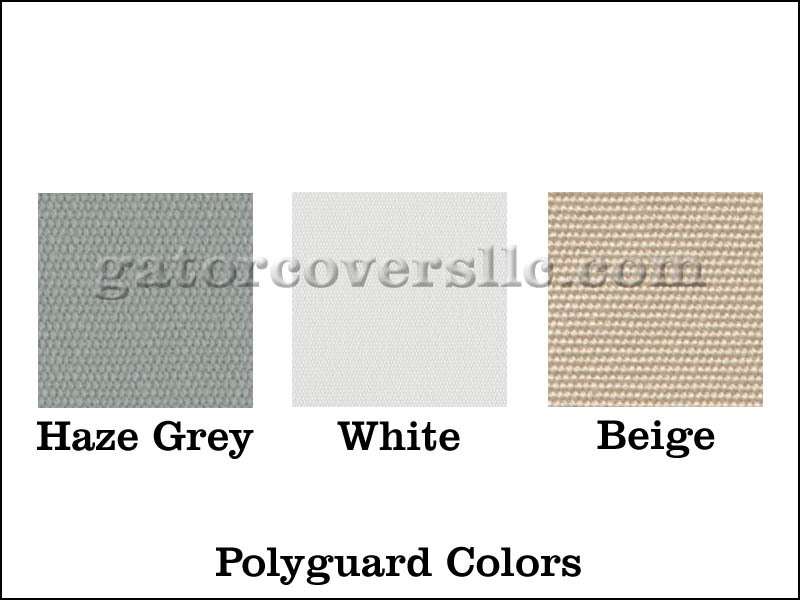 Polyguard: 8 oz. 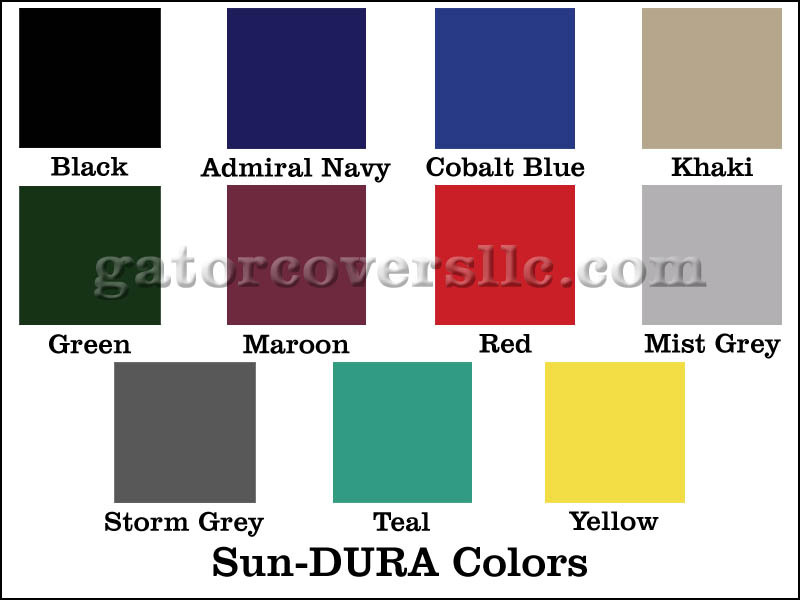 100% marine grade polyester. UV and mildew resistant. Resists fading. Extremely water repellent. Breathable. Trailerable. Choice of 3 colors. 5-year fabric warranty. Sun-DURA: 7 oz. 100% solution dyed polyester. UV and mildew resistant. Resists fading. Water repellent. Breathable. Trailerable. 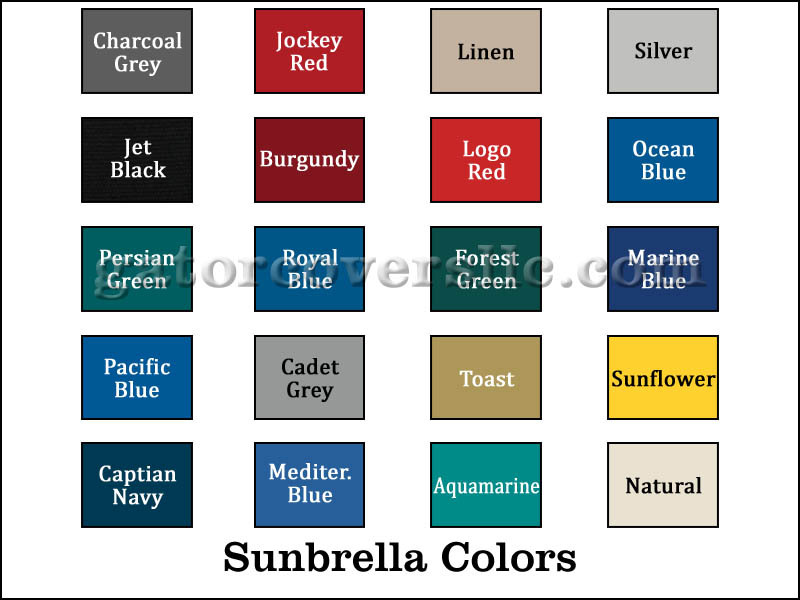 Choice of 11 colors. 7-year fabric warranty. We make hand-fit custom boat covers, as well. 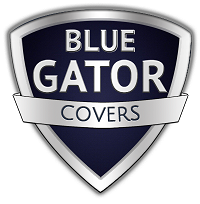 If your boat is in SW Florida and you want the best boat cover available, give us a call at the number above.